When you think of a scarcity mindset what do you think of? If you answered not having enough money, it’s hard to make money, or something similar you are completely right! A scarcity mindset is one you don’t want to have. 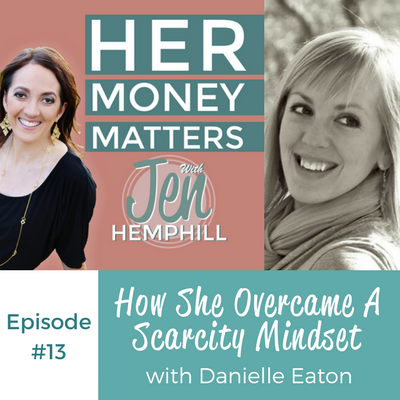 In this latest episode Danielle Eaton shares about her upbringing and the scarcity mindset it created. She is such a sweet person and I just know you will truly enjoy getting to know her! 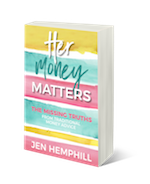 She reveals if with her husband they use joint or separate accounts, how that has worked form them and so much more! 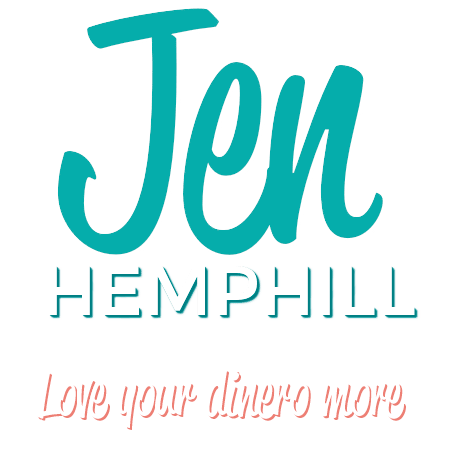 Looking forward to chatting with you on the phone, be sure to schedule it soon!